Miami Orthodontist Group knows that your smile is one of your greatest features; and we want to make sure your smile transformation is a great experience! Dr. Pedro J. Alquizar and his warm, friendly staff strive to provide the best, up-to-date orthodontic treatment including Invisalign, Invisalign Teen, In-Ovation braces, and indirect bonding. Our commitment is to make you feel like a part of our family and to make your smile shine! 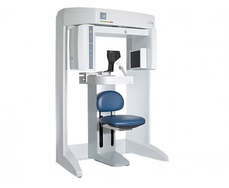 Our warm, upscale office combines the latest in technology, including all-digital radiography, 3D radiography. Our family-friendly services, such as our bilingual staff, will ensure your office visit is pleasant and informative. 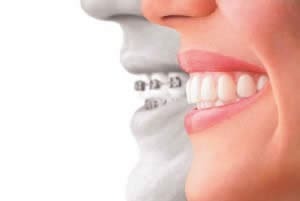 We provide faster treatment times and convenient office hours to accommodate your busy schedule, and stay up to date on the latest orthodontic techniques while maintaining the highest quality orthodontic treatment. 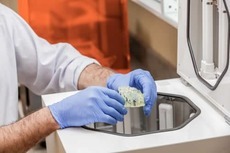 Dr. Alquizar completed his three-year orthodontic specialty training at Harvard University in Boston, Massachusetts, where he also earned a Master in Medical Sciences degree for research and training in the field of Oral Biology and a Certificate in Clinical Orthodontics and teaching. During his residency training at Harvard, Dr. Alquizar received ample training in orthodontic and dentofacial orthopedic treatment for children and adults. He is a highly qualified orthodontist who enjoys teaching and is an attending orthodontic instructor at Nicklaus Children’s Hospital. Dr. Alquizar is a caring person who loves to spend time chairside with his patients. 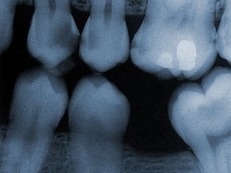 He finds it rewarding to be able to help patients of all ages achieve and maintain beautiful, functional smiles. He received his Doctor in Dental Medicine degree from Temple University, where he obtained numerous honors. Among them was the induction into the Omicron Kappa Upsilon Dental Honor Society, the Arthur W. Gage Award to the senior student with the highest average in the senior examinations, and the award for greatest accomplishment from the American Academy of Oral and Maxillofacial Radiology. "I have been going here for two and a half years. Never once was i ever not comfortable in the environment i was in. They are one of the nicest people i know and that comes from the heart." We have two awesome locations! 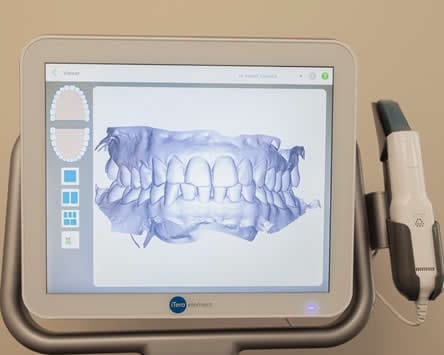 Miami Orthodontist Group uses the latest techniques and remains deeply committed to learning new and better ways to align and straighten your smile. Please take a look at the main services we offer, and access our FAQs Section, or call us with any questions you may have, we are happy to help! LET US BE CLEAR ABOUT IT! WE ARE PROUD TO OFFER INVISALIGN AS AN WONDERFUL OPTION! There are other options out there for straightening your teeth, such as braces and other traditional orthodontic appliances, but none offer the level of comfort, convenience and confidence that you'll get with Invisalign®. No matter what stage you're at in life, you'll appreciate how this cutting-edge approach to treatment has minimal interference in how you live. That's right, straight teeth without the wires! 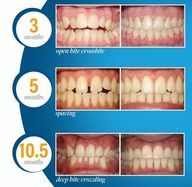 You won't believe the results many of our patients are getting with Invisalign® invisible braces. For your convenience, Miami Orthodontist Group accepts most major dental insurances including Aetna, Blue Shield, Cigna & Guardian, Delta Dental, and MetLife. We at Miami Orthodontist Group are very happy to be part of the community, and we like to engage with you. Every month we honor a special patient, and we want you to have fun with us while taking advantage of your specials!